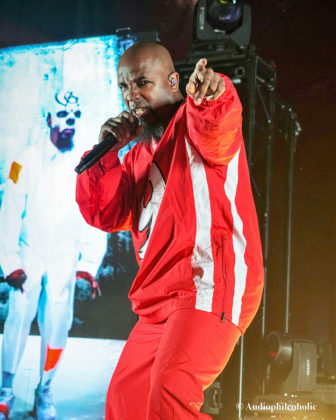 `Techn9ne` is a Hip Hop / Rap singer from America. 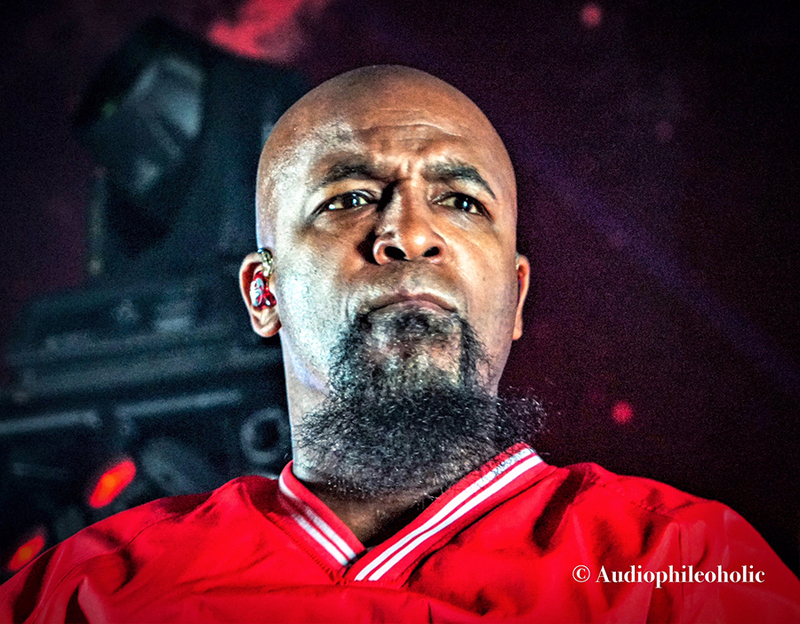 Here he is photographed and captured from in and around the stage and pit area during a concert in America. For more information and to follow him,on social media use any of the following external links. 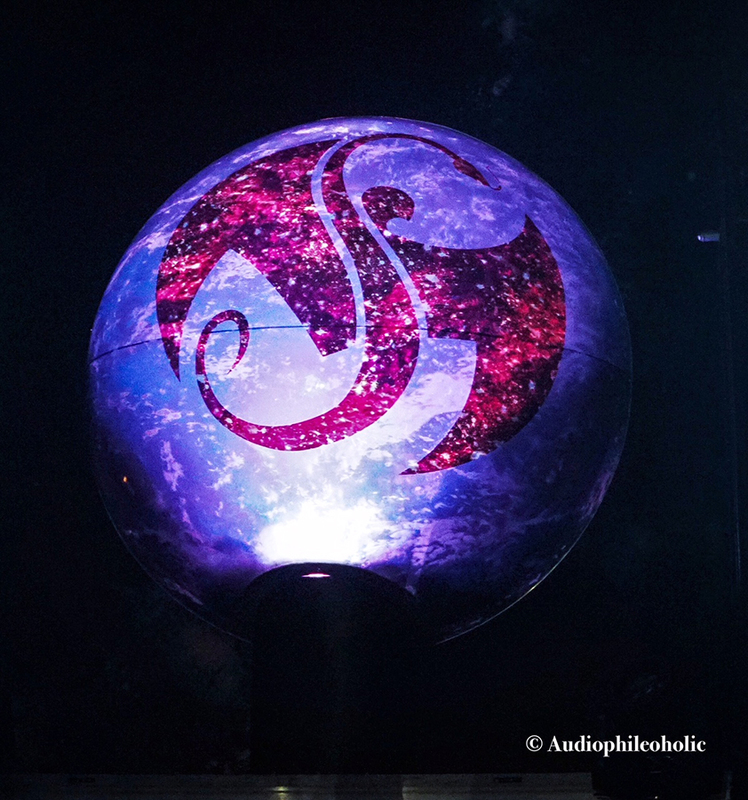 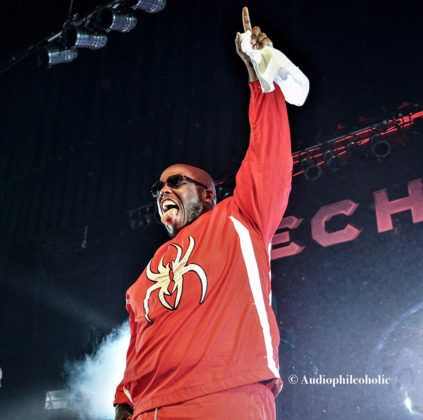 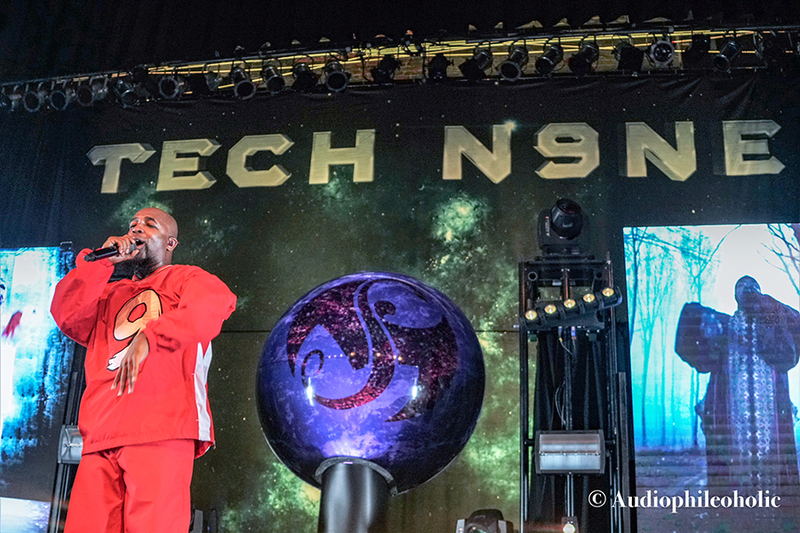 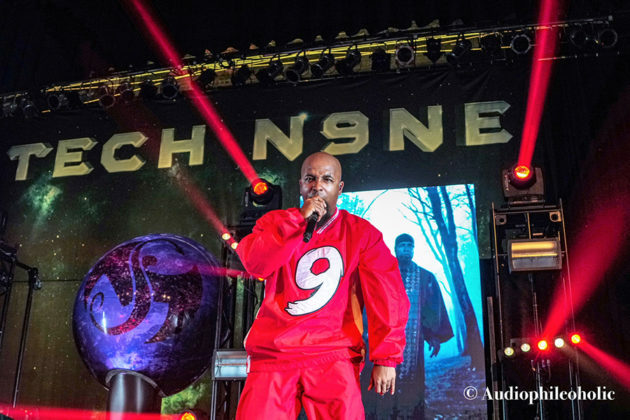 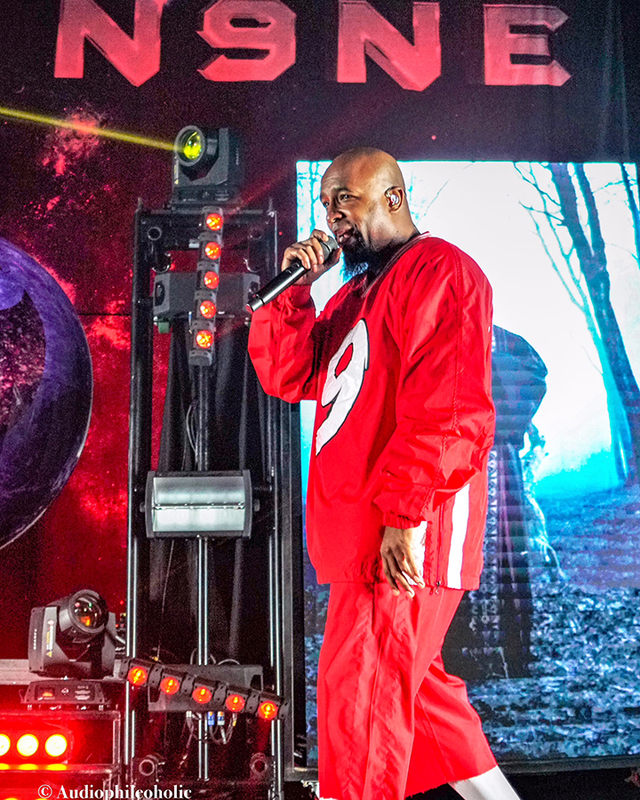 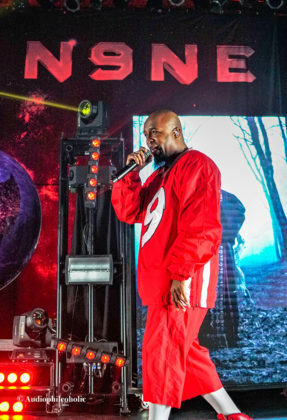 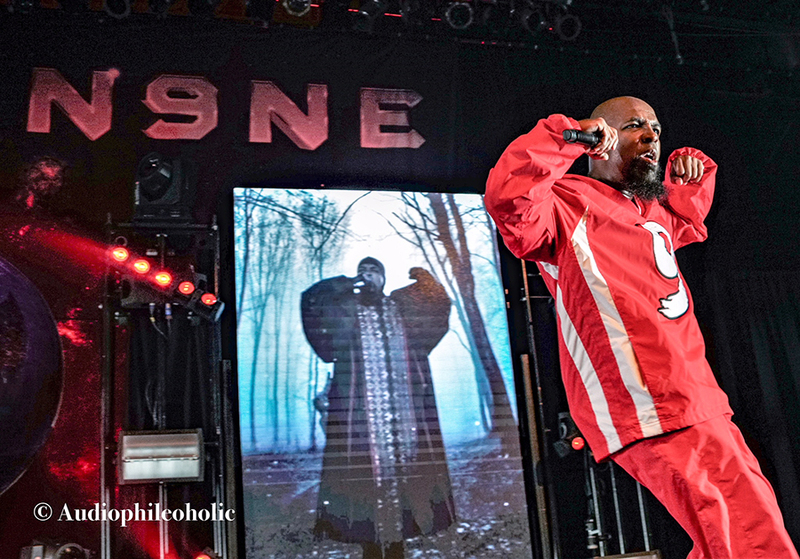 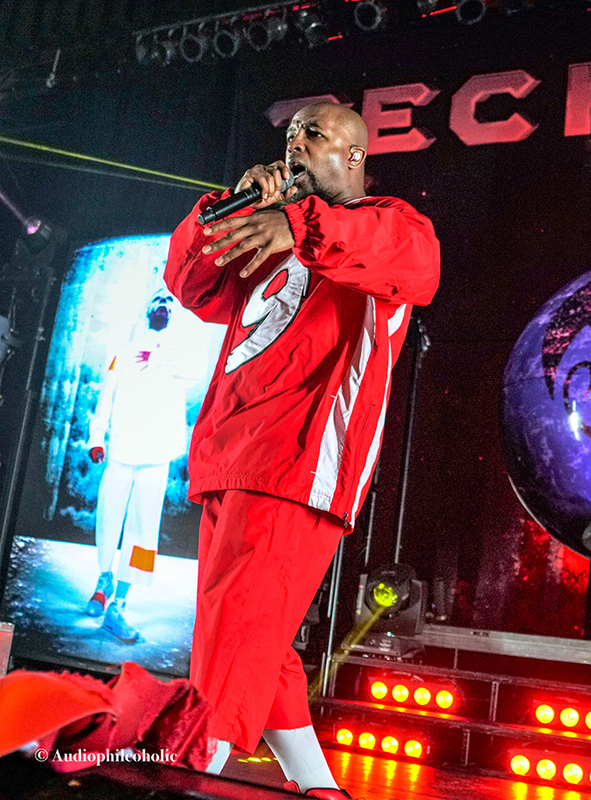 After you have enjoyed the live concert Photography and review of `Techn9ne` performing in America from Andrew Perkins then make sure to visit his Gallery. You will find more of his relevant work and links to his social media / websites and other published and non published portfolios. You can also view this photographer`s full A to Z of ALL the bands and artists they have photographed for Chasing The Light Art.The links below are where you will find more great Rock n Roll and America concert images and reviews from this photographer. 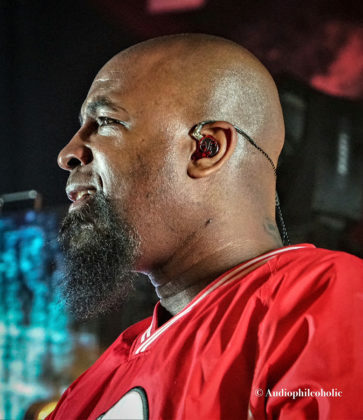 If you’re a live music event promoter and are searching for an experienced Pit Photographer to cover your next music event, try this live music and Pit Photographer from Indianapolis / America. 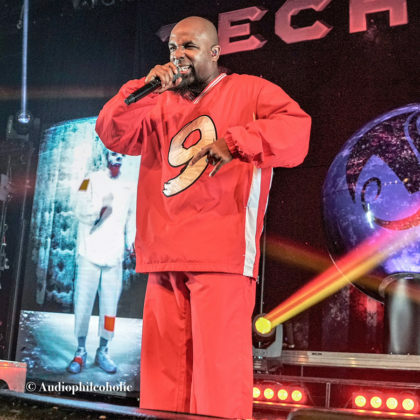 Contact him directly by using any of the social media links provided.